The Spotting Block is designed for safety for coaches and athletes, they come in two different sizes and colours. 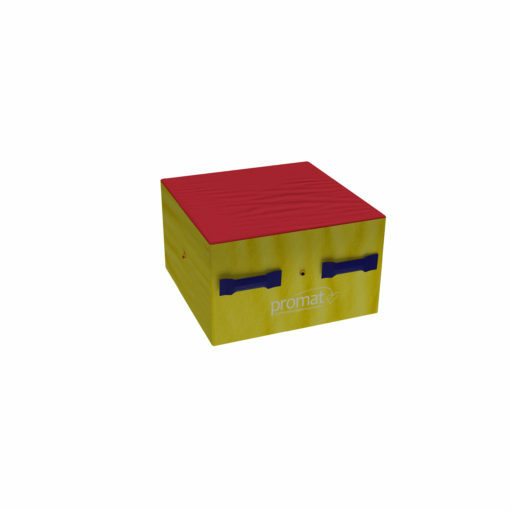 The spotting Block can also be used as a vaulting block, to perform other gymnastic activities and training. 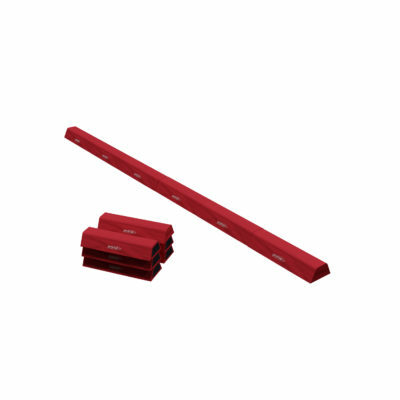 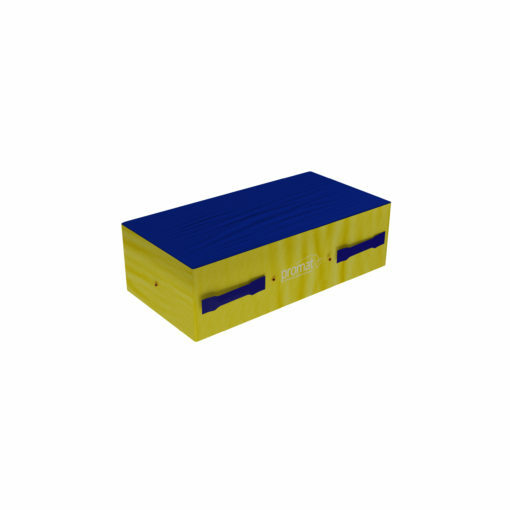 Each Spotting Block has a heavy-duty flame-resistant PVC cover for extra durability. 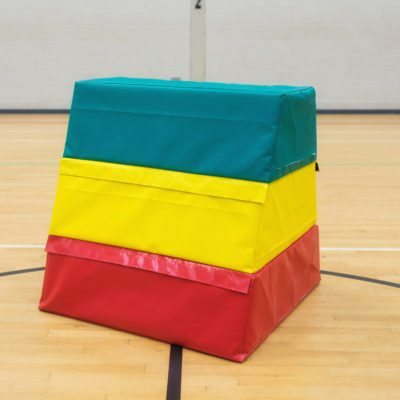 The Spotting Block is commonly used for vaulting, freestyle, coach spotting, landing, handspring progressions and round off progressions.